The office water cooler has become an iconic part of business culture. It has a reputation for being the great place for all the good gossip. However, while you may think that the water cooler is just a place to waste a little company time, a source of high quality water could be the key to increasing your business productivity and reducing absenteeism. 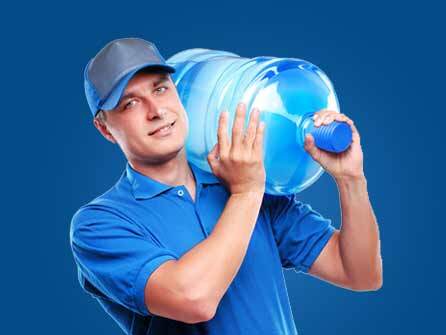 Here are just five reasons why it may be worth considering drinking water delivery services for your business. For most businesses, the bottom line is an important consideration for any decision. 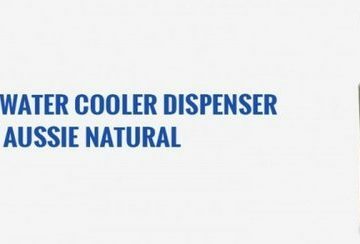 Therefore, you should be aware that the power needed to maintain water coolers is considerably less than a vending machine. Additionally, there is far less maintenance needed as you only need to replace the bottle rather than taking the time and human resources to restock the vending machine. While a sugar rush may seem like a good idea to get your team energised, the resulting sugar crash can seriously impact productivity. Fresh cool water provides a healthy alternative to sugary fizzy drinks or caffeine packed hot drinks. 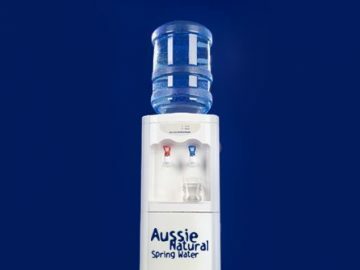 Having a supply of excellent quality drinking water will encourage the whole team to maintain proper hydration, reducing the chances of everyone suffering from the 3 pm productivity dive. Most people are aware that tap water can contain a number of potentially harmful contaminants. These contaminants can be linked to an increased risk of developing serious illnesses such as cancer and seemingly minor sickness such as gastrointestinal illnesses. Unfortunately, any type of employee illness places a strain on business finances. However, you can reduce this risk by offering a clean and safe supply of drinking water. While seeing your staff wandering to the water cooler may seem like a waste of company time, this may not be the case. Research has shown that taking a short mental break while completing a task can dramatically increase focus. The opportunity to stretch their legs and rehydrate could, in fact, boost your productivity levels. 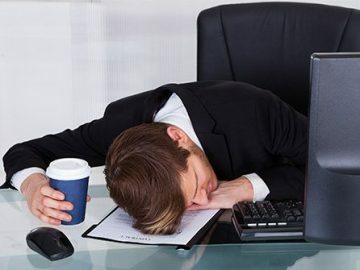 The research suggests the ideal time frame is to work for 52 minutes and take a 17 minute break. This is the perfect amount of time for a walk to the cooler and a short gossip before getting back to work. A water cooler can also provide a subconscious boost to morale. The average worker spends approximately sixty percent of their day at work. Most of this time is spent in front of a computer screen sat at their desk. As work quickly piles up, it can be easy to forget about proper hydration. However, a short walk to the cooler with a few friendly hello’s on the way could provide a boost to office morale. If you would like to know more about the benefits of drinking water delivery services, speak to us. 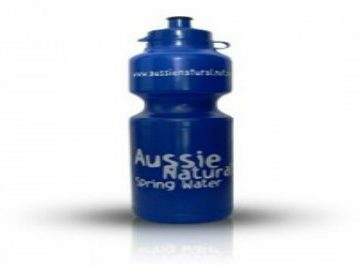 Not all bottled water delivery companies offer the same high standard of service as Aussie Natural. 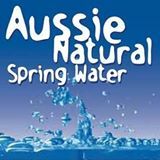 We take pride in delivering high quality and delicious spring water to homes and businesses all around the Perth area. We would be delighted to answer any queries or questions you may have.